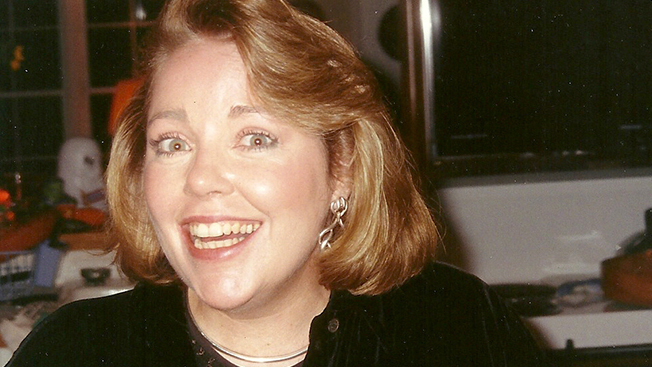 Eileen McKenna, a child actor in high-profile commercials who went on to forge a career at ad agencies like Wells Rich Greene and McCann Erickson, died of cancer Sunday at her home in Greenwich, Conn. She was 61. Her career in advertising spanned 57 years, beginning as a child actor appearing in dozens of ad campaigns and TV shows in the early days of television. In 1959, McKenna appeared as the little girl in a TV spot used to launch the Xerox 914 copier. (Ten years later, McKenna also did another commercial for a Xerox product, the 4000 copier. It included her niece in the role of the little girl.) McKenna became the first child featured in the iconic “Breck Girl” ad campaign that ran for more than 40 years, winning her “Breck Girl of the Year” honors in the process. Both campaigns have been featured in collections at the Smithsonian Museum of American History. For the past 15 years, McKenna was a senior account manager at McCann in New York—chiefly on the L'Oréal business—where she mentored many young staffers who were just starting out. In an internal email, McCann New York president Chris Macdonald described McKenna as a “pillar of the L’Oreal team” and wrote: “She could always be counted upon to be a voice of calm intelligence, integrity and humor. She was a straight shooter, not afraid to speak her mind. She was someone who knew how to get things done. … She worked hard, believed in having fun, and had a really wonderful laugh." McKenna, the sixth of seven children, was born in New York on June 7, 1953, to the late Patrick and Mary Brady McKenna. Her survivors include her husband of 30 years, Larry Rebich, and two sons, Max and Zachary Rebich. An accomplished cook and gardener, McKenna is also survived by her sister and next-door neighbor for 27 years, Elizabeth McKenna, and nieces Erin McKenna Riley and Courtney McKenna Armstrong, along with additional siblings and in-laws. A memorial mass will be held at 10 a.m. Saturday at Sacred Heart Church in Greenwich. The Nicholas F. Cognetta Funeral Home in Stamford, Conn., is handling funeral arrangements. Memorial donations may be made to FACES (Finding A Cure for Epilepsy and Seizures) at 223 E. 34th St., New York, N.Y. 10016 or online via the Make a Donation section of NYUFaces.org.